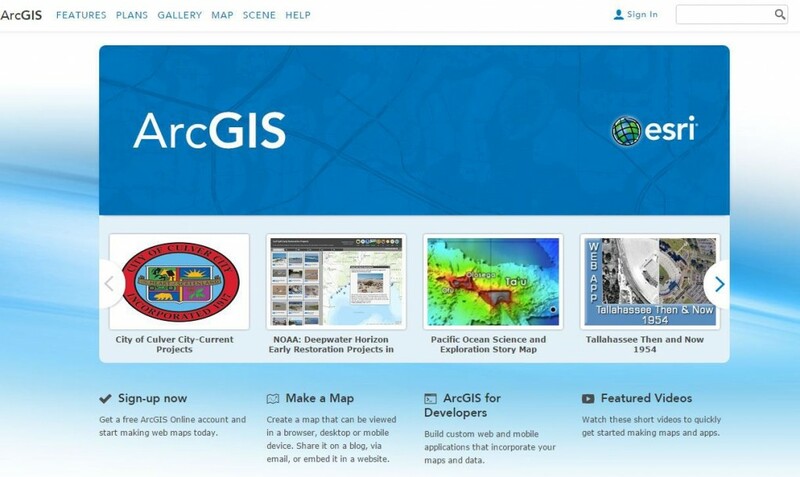 “People were asking, ‘How do we develop web GIS applications? Do you have a workbook to do that?’” Fu said during an interview at his Esri office in Redlands, California. 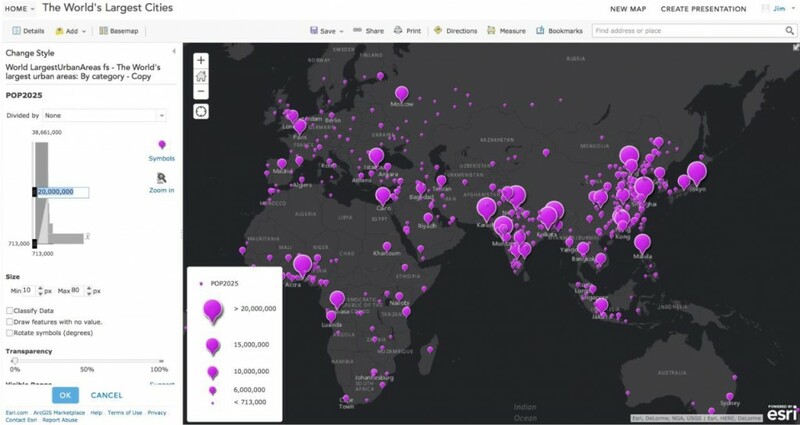 First, there’s a growing demand for web GIS from organizations and a public hungry to consume geospatial services such as maps and apps via the Internet or intranet, no matter where they live in the world. 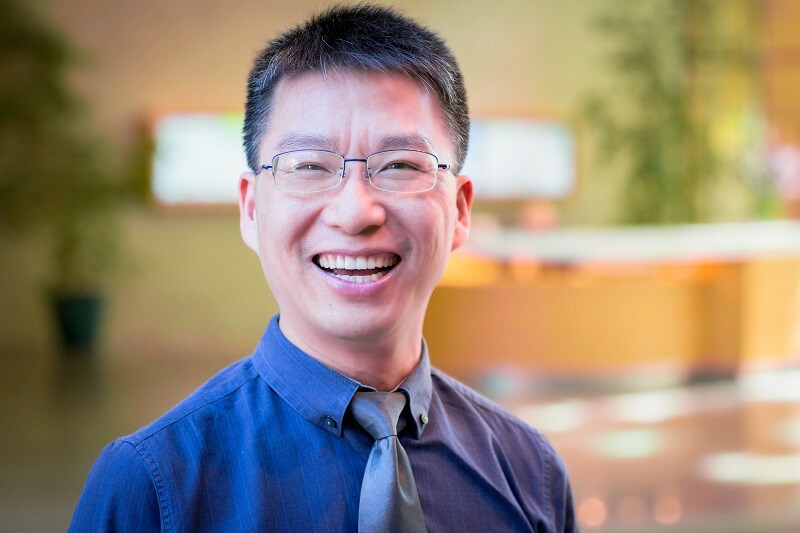 “Web GIS has really unlocked the power of GIS to deliver spatial intelligence to a lot of places and organizations that desktop GIS cannot reach,” Fu said. Second, there’s an increasing demand for professionals with a solid working knowledge of web GIS. But there are few university-level workbooks available to teach them about the technology and techniques. For example, in the future, self-driving cars would have GIS-based mapping systems that would bring in real-time traffic data including accidents — information that would trigger the car to be rerouted to avoid the problem locations, Fu said. And GIS could be used to help route deliveries of goods by drone, he said. 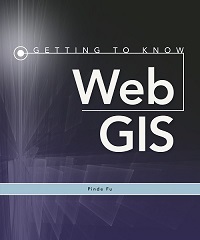 Buy the Book: Getting to Know Web GIS is available in print or as an e-book. You can purchase the workbook at online retailers worldwide including Amazon and Barnes & Noble, at esri.com/esripress, or by calling 1–800–447–9778. Outside the United States, visit esri.com/esripressorders for options on how to purchase the book, or contact your Esri distributor at esri.com/distributors.